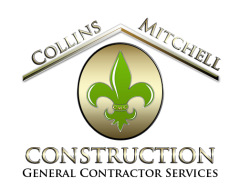 One call to Collins-Mitchell Construction is all you need. Your claim will be handled to benefit you in the most advantageous way possible, and get your needed repairs taken care of right away. Not only are we experts at resolving insurance claims, but we will only use First Quality Materials.